I need not summarize the saga of the Pantspocalypse; if you’re reading this, you probably know it already. What is relevant is that after last week I decided I would be wearing a purple tie to church meetings on Sunday. My decision came as a result of my sympathies with imperfectly gender-conforming women (and men) who are often marginalized, the desire to show solidarity in the face of recalcitrant and exaggerated norms of gendered dress and behavior (as well as death threats), and the conviction that cultural change often starts with the culture in question – and that culture lags behind Church pronouncements. 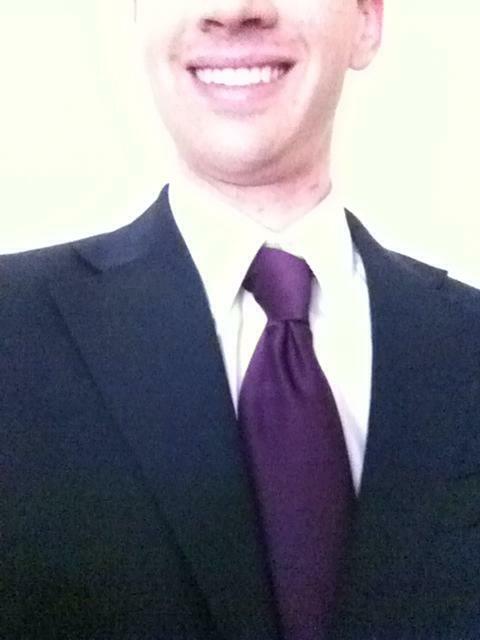 Also, my purple tie is one of my favorites. Of the arguments arrayed against the latter-day bloomers, however, I found the most thought-provoking to be that of not marrying “political statements” with sacred ordinances like the Sacrament. Would not knowledge of a grassroots event simmering among Church members distract the congregation from the object of the meeting, Jesus Christ? If I cared not for the sanctity of the ordinance and the value of not distracting from it, I actually would have worn my dishdash (the white, robe-like formalwear of Arab men). Since I did care, however, I was left with some reservations about my violet neckwear, though not enough to dissuade me from wearing it. Almost immediately after entering the chapel of my YSA ward I was approached and asked to help bless or pass the Sacrament. I intentionally took the spot on the stand next to my roommate, the only other purpled man in the room. There were no trousered women. I’m not sure why I did that so deliberately. I placed a feminist critique of latent, baseline patriarchy into the locus of patriarchy in weekly worship – the Sacrament. All of worship is humans coming to the mercy seat, laden with their own burdens to be relieved. Some of our burdens might be socially acceptable and widely recognized, but others are not. Some women feel marginalized by the sometimes strict gender roles and norms assigned to them by their fellow Saints (stricter, often, than those embodied in modern Church proclamations). Some do not. A myriad of statements are made tacitly every week in the clothes we bear, statements that, though often not part of a wider movement, nonetheless have some political content. Further, we are constantly negotiating the boundaries between minimalist divine ritual and totalizing cultural trappings. Though we partake of the pieces of bread and cups of water each individually, we all are parties to the prayer offered to consecrate them. We – the old and the young, the man and the woman, the new convert and the descendent of pure pioneer stock, the patriarch and the feminist, the conservative and the liberal, the straight and the not-so-straight, the pants and the dresses. All of us together implore God to sanctify unto our souls the emblems of the Sacrament, to soothe the wounds our fallen natures cause with the healing balm of the holy. Not only do we all come before God, but we come before Him explicitly as disciples of Jesus Christ, in representation of Jesus Christ, in our strivings to be Jesus Christ: the friend of women of ill repute and the nemesis of men of good repute; the political radical and the prince of peace; the king of kings and the servant of all. We have made covenants to mourn with those that mourn, to comfort those that stand in need of comfort, as He did. While it is problematic if we expect the Church to institutionally affirm every facet of our identities, it is necessary that we empathize even with the most other Other. If we find we cannot empathize with people’s experiences that are wholly different than ours, we are not fulfilling our covenants. Yes, we come to meetings in order to worship God, but we do it in a community in part to be disturbed and humbled by those around us, to serve them in their specific anxieties and infirmities that we probably don’t share. Our efforts to be Christlike require a dedication to diversity; people can be disciples of Christ, oriented toward God, and differ in a million other ways. 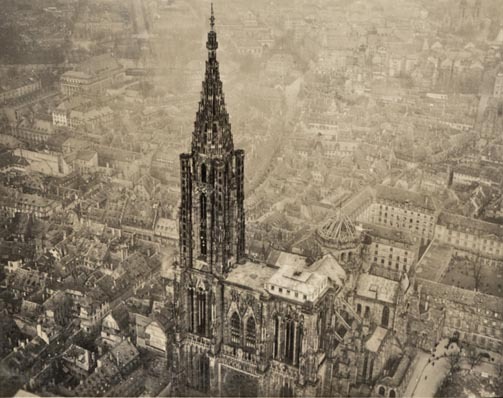 It would seem that beauty and variety are also values Divinity wishes would adorn Zion’s unity of heart. And given that we seek to convert the world, we had better be ready for diversity in our membership. 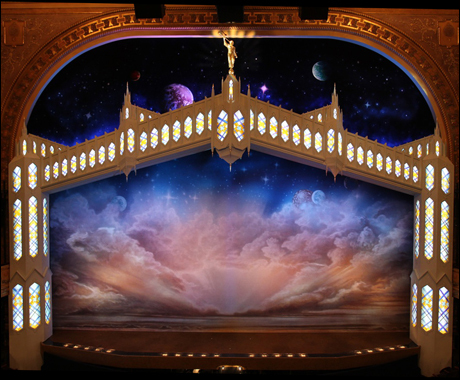 Unlike any other time in recent memory, I returned to my seat pondering the Sacrament and its symbolism, all because I, through my purple tie, had bared a bit of my soul before my fellow man and my God. That didn’t stop me from smiling, though, when I noticed that all the chapel’s upholstery was purple. Cross-posted at the author’s personal blog. 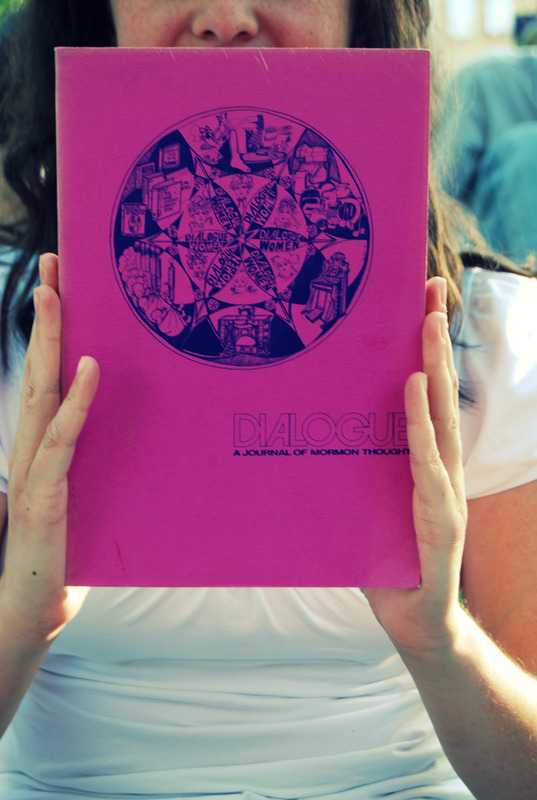 Note: Summer 2011 will be the fortieth anniversary of the Pink Issue of Dialogue. 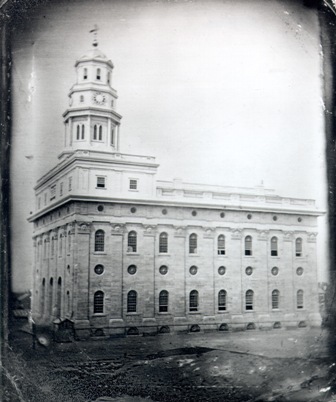 The publication of this issue marked the beginning of a resurgence of Mormon feminism and an increased interest in women’s history. The women who were involved – Claudia Bushman, Laurel Thatcher Ulrich, etc. 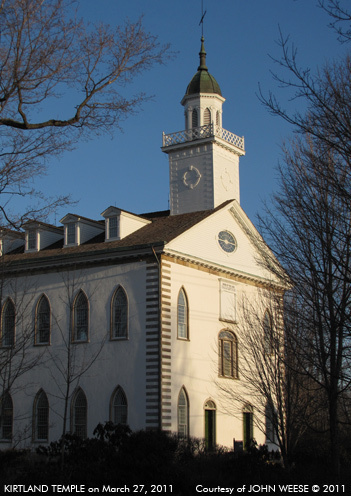 – have become important figures within the Mormon academic community. In this series of blog posts, we examine the Pink Issue of Dialogue and think about the moment from which it sprang and the possible meaning of that issue today.